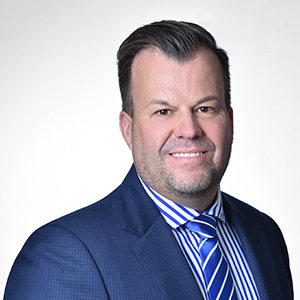 In 2016, Brian Chillman became a partner McTague Law Firm, returning to where he initially began his career in corporate law in 1999. Mr. Chillman’s practice is primarily focused in the areas of Corporate, Real Estate and Trust Law. He offers a wealth of experience in corporate finance, reorganizations, governance and acquisitions and mergers.